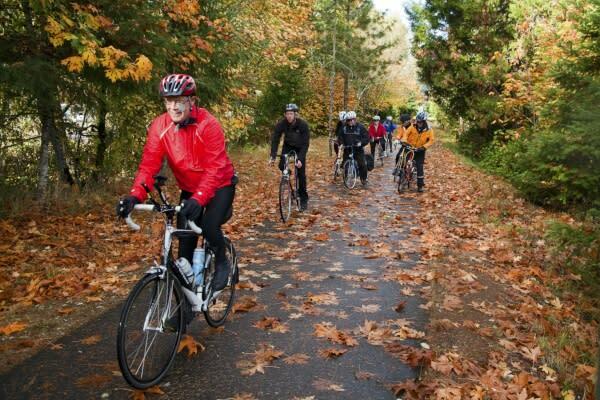 Oregon was the first state to pass a Bicycle Bill in 1971 and the first state with official Scenic Bikeways in 2005. 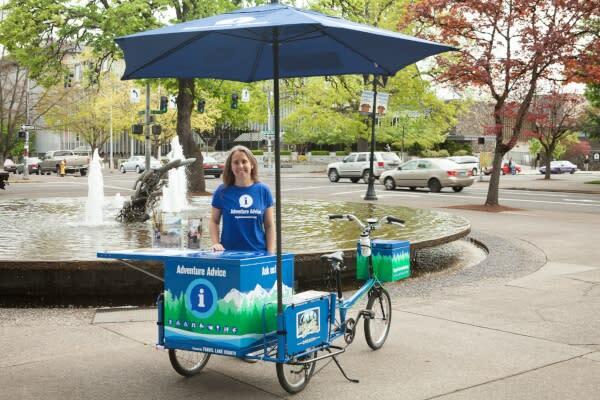 In 2018, a downtown Eugene bike share program was launched to further increase access to bicycles. Eugene&apos;s strong bicycling culture has a history of innovative alternative transportation. Burley&apos;s original bike trailer was first designed and built here by a resident who rode each week to the Saturday Market with his growing family. Co-Motion Cycles, a national leader in tandem bicycling, was founded here in 1988. 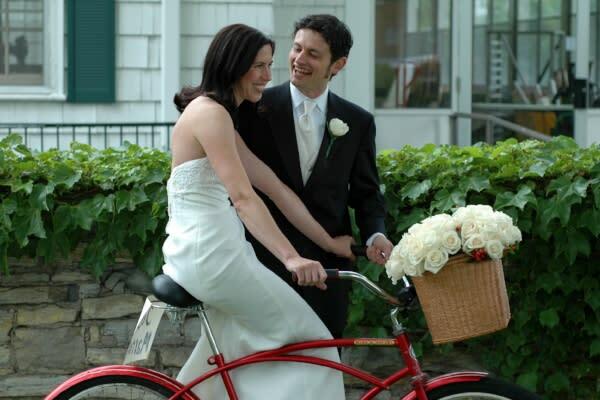 And Bike Friday, another top local manufacturer known internationally for their amazing travel bicycles that fold up to fit in a suitcase, designs custom cycles for the discerning rider. Today, all three of these great companies maintain national headquarters along the same bike path in Eugene. For a sampling of local residents&apos; raw cycling creativity, explore a unique collection of non-motorized conveyances at the Center for Appropriate Transport&apos;s "rideable museum." Or just find a shady park seat and see what rolls by! Eugene has a well-coordinated system of bikeways which includes 42 miles (67.59 km) of shared-use paths, 81 miles (130.36 km) of on-street bicycle lanes, 35 miles (56.33 km) of signed bikeways, and five bicycle/pedestrian bridges spanning the Willamette River and two spanning major roads (source: City of Eugene). 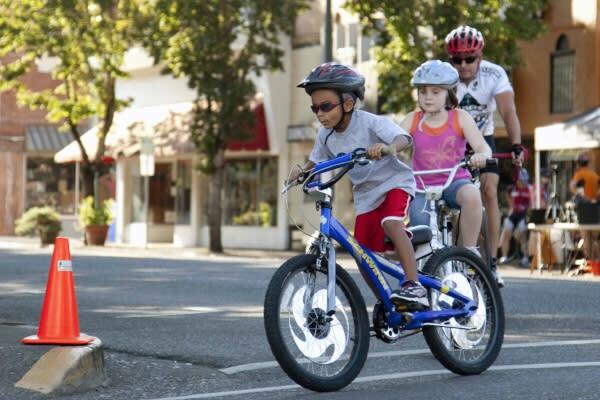 With plenty of bike-friendly buses, bicycle shops and active cycling advocacy clubs, it&apos;s no surprise that the League of American Bicyclists awarded Eugene gold-level status (2012) as a bicycle-friendly community. Eugene is also considered one of the top 18 bicycling cities in the nation by Bicycling Magazine (2016). Eugene's sister city of Springfield connects with a seamless network of bicycle paths and the same bike-friendly transportation. On any given day in Eugene - Springfield you are guaranteed to see entire families out for a ride often on tandem bicycles; commuters on bicycles with trailers and carts; pedicabs and bicycle couriers; recreational riders on adapted low riders or high riders or tricycles; and even trick riders on unicycles! 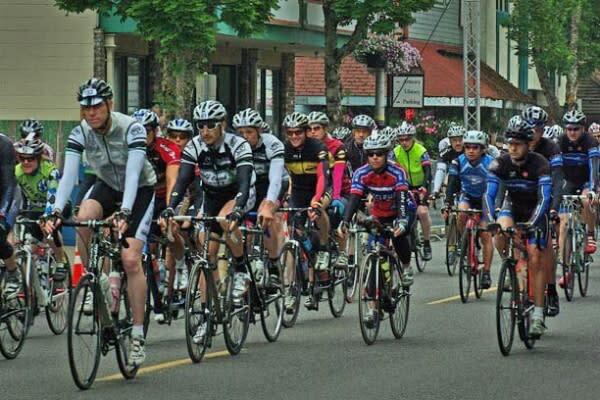 Oregon&apos;s Willamette Valley offers enchanting rides for cyclists. 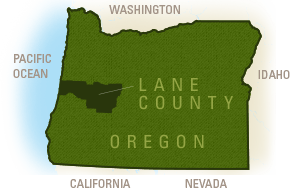 The nearby town of Cottage Grove boasts the Row River Bike Trail, a 15-mile (24-km) paved trail that has replaced the tracks of the Oregon Pacific and Eastern Railway. 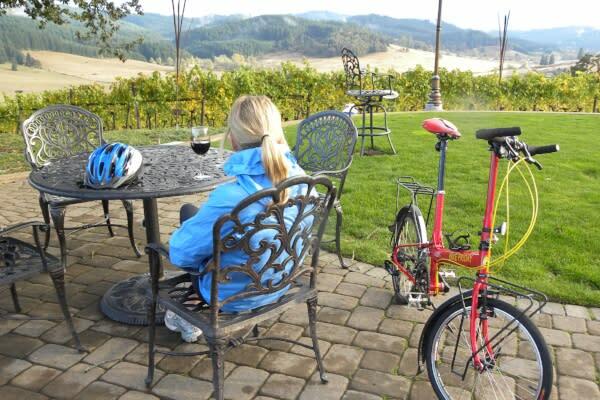 From Cottage Grove to Coburg, ride non-congested back country roads past green pastures, historic covered bridges and winery after winery. Thirty miles southeast of Eugene is the mountain town of Oakridge, a designated silver-level Ride Center by the International Mountain Bicycling Association (IMBA). The Oregon Coast is also a popular cycling destination with dramatic views along Highway 101 and mountain biking trails around quiet coastal lakes.